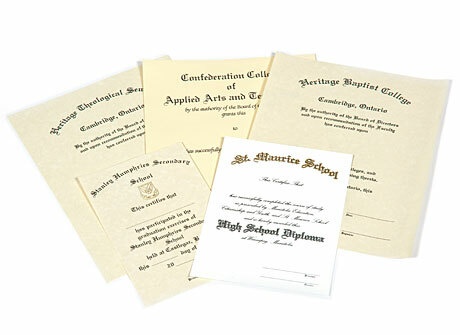 Friesens Packaging supplies hundreds of schools, universities, and colleges with graduation supplies each year. 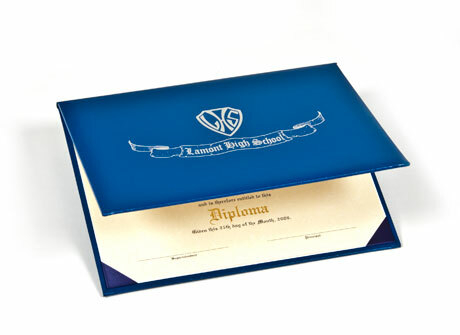 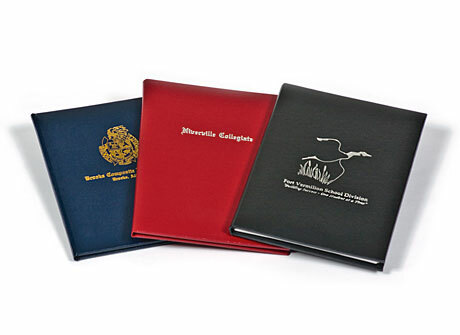 We will print your diploma and put it in a holder worthy of your years of hard work. 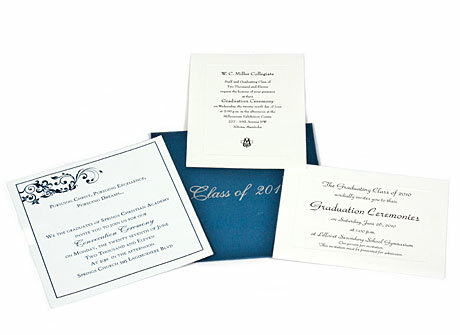 Invite your loved ones to your graduation with custom printed invitations from Friesens. 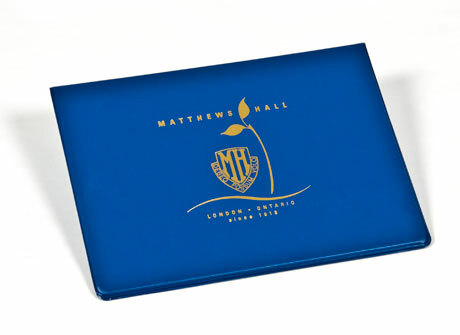 For the students who want their appreciation for others to last a lifetime. 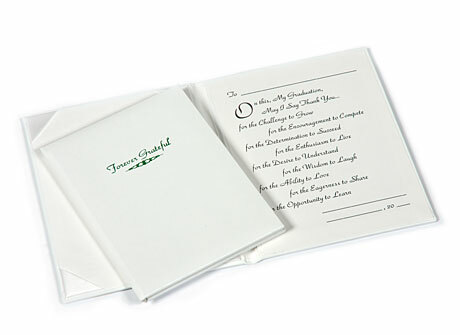 Forever Grateful holders include a sincere poem of Thank You to those that challenged, encouraged, and aided in so many ways, to the success of the student.